Kevin Kling just placed another Daytona Beach Shores condo under contract and we need more options to show summer buyers. 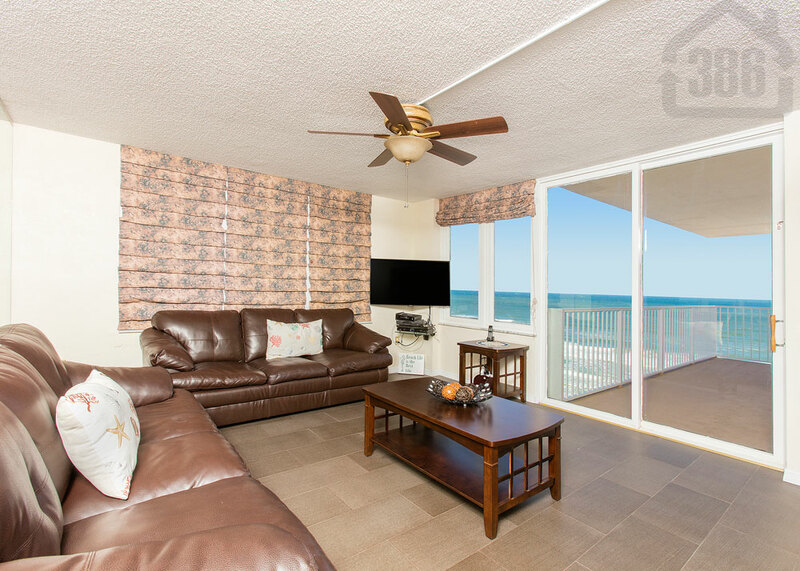 Oceans Three #904 was listed for sale at $214,900 and offers two bedrooms, two bathrooms and nearly 1,200 square feet of living space. Condos in this price range with great ocean views are in high demand. Call us at (386) 527-8577 to explore condos for sale across the World’s Most Famous Beach.